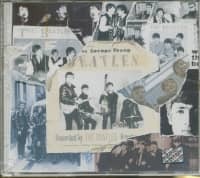 (1999/Thunderbolt) 6 tracks incl. 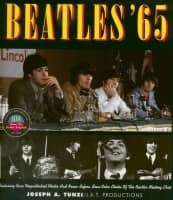 Pete Best Interview and John Lennon Interview with Yoko Ono. 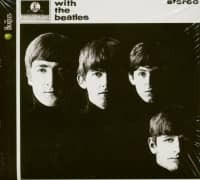 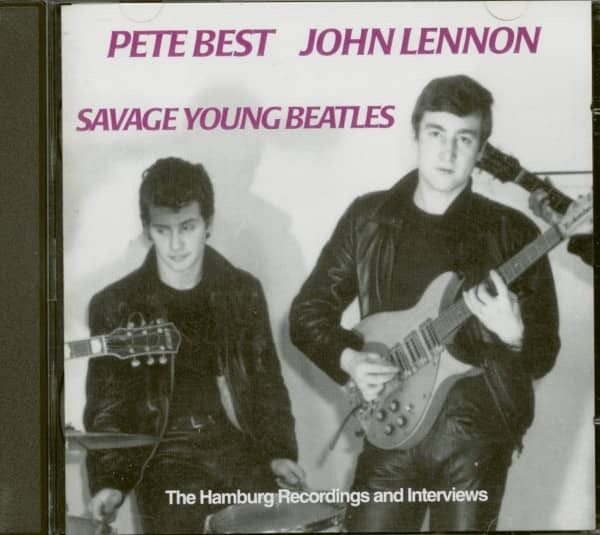 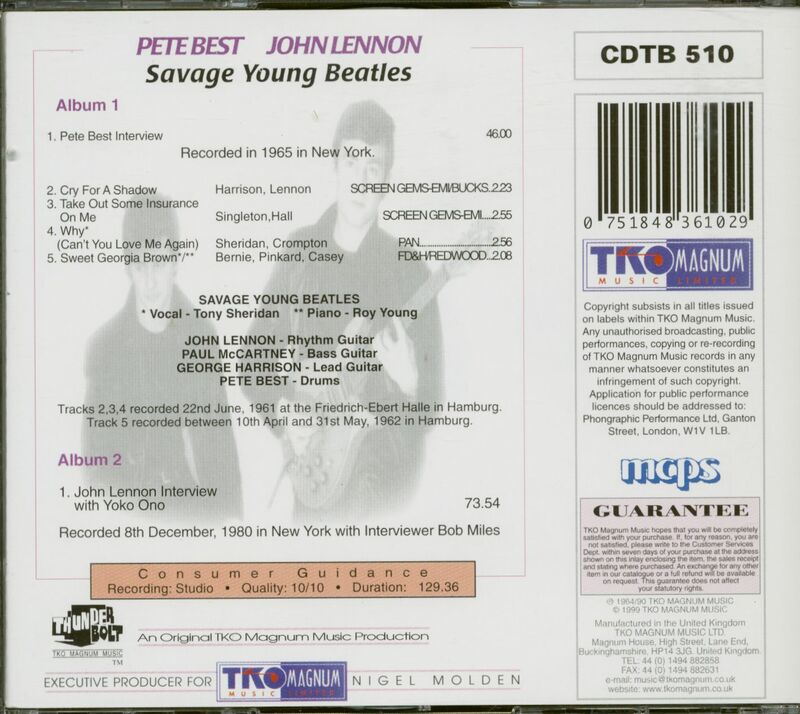 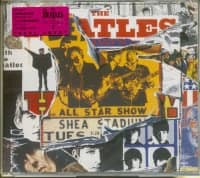 "The Beatles featuring Pete Best"
Customer evaluation for "Savage Young Beatles (2-CD)"